Explore rich history, eclectic artwork or exciting gaming entertainment. Charles Town is an ideal place to slip into the past. If you don’t know its stories, just walk the historic downtown. 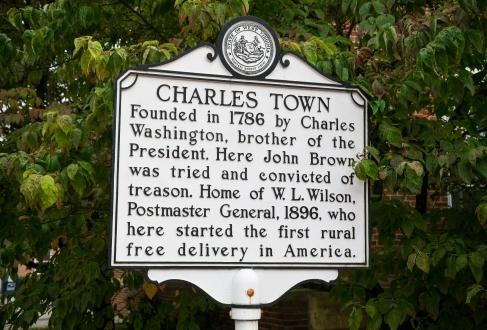 Streets such as Washington lead to landmarks and hint at Charles Town’s history: 275 years ago, Charles Washington – youngest brother to George – founded this town. Stroll past his former residence, a Classical-Revival treasure called Happy Retreat, and visit Zion Episcopal Church Cemetery, where numerous Washington family members are buried. Continue strolling to discover historic gems such as the Old Opera House. The theater, developed in 1910 by a Washington family member, has been restored to host productions of the Old Opera House Theater Company. Enjoy a show and the architecture – the beautiful brick building is now a stop on the West Virginia Historic Theatre Trail. Exploring Charles Town, you can’t help but notice how effortlessly the past and present blend here – and how easy it is to discover it all! 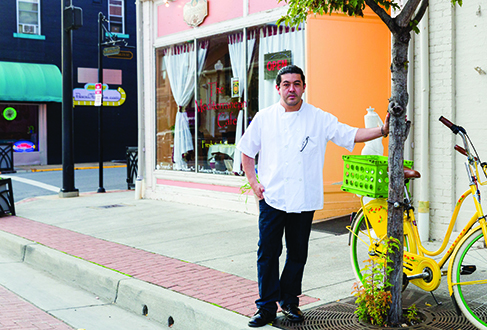 By day, duck in and out of locally-owned, original shops and restaurants downtown. Late afternoon, venture to Bloomery Plantation Distillery, where locals grow lemons and raspberries to craft artisan cordials. Sip one beneath the trees that surround the distillery, a restored log cabin built before the Civil War. Seasonally on Fridays and Saturdays, you can even enjoy live music as you sip. 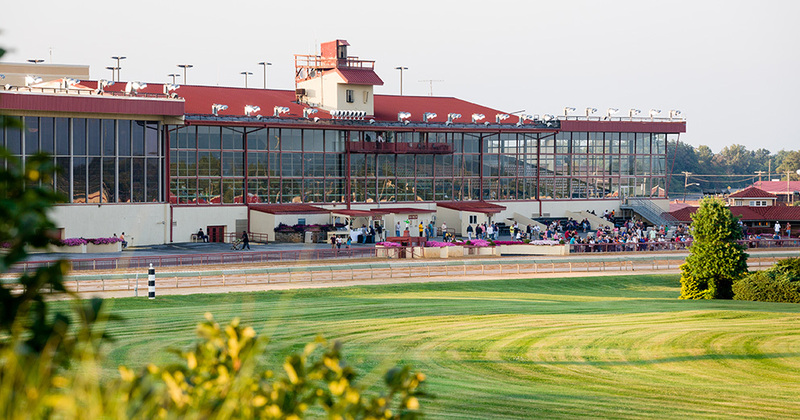 By night, head to Hollywood Casino & Inn at Charles Town Races. It’s a thrill to catch live thoroughbred racing under a starry sky – or a headlining act under the spotlights of the first-rate concert venue.